1. 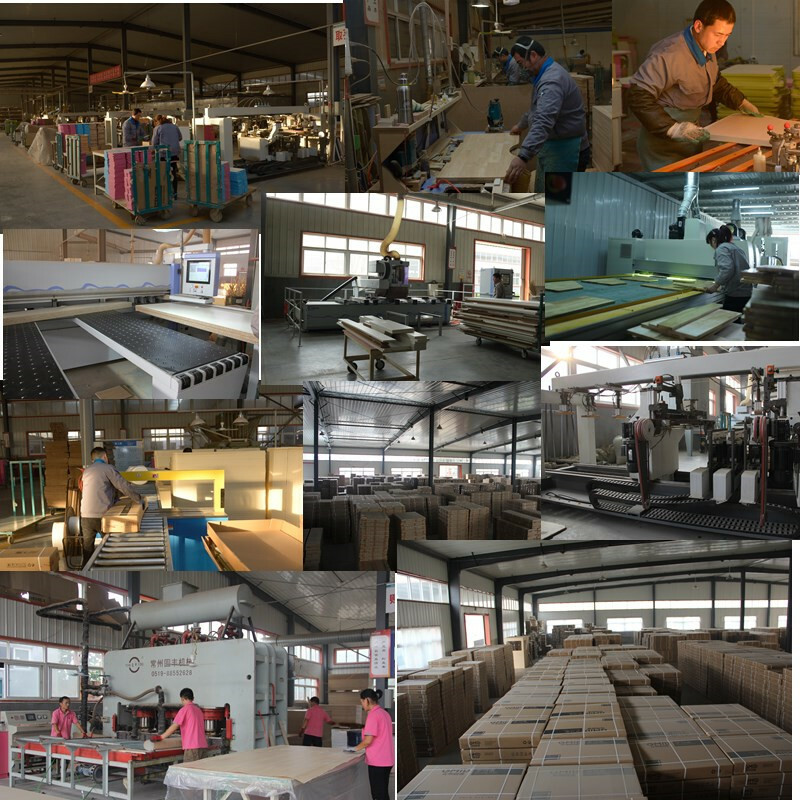 Anti-crash packing : each parts packed with foam inside for protection , outside with double strong layers carton boxes , Carton boxes print with the goods Logo and description ,inside with instruction manual easy for assemble . 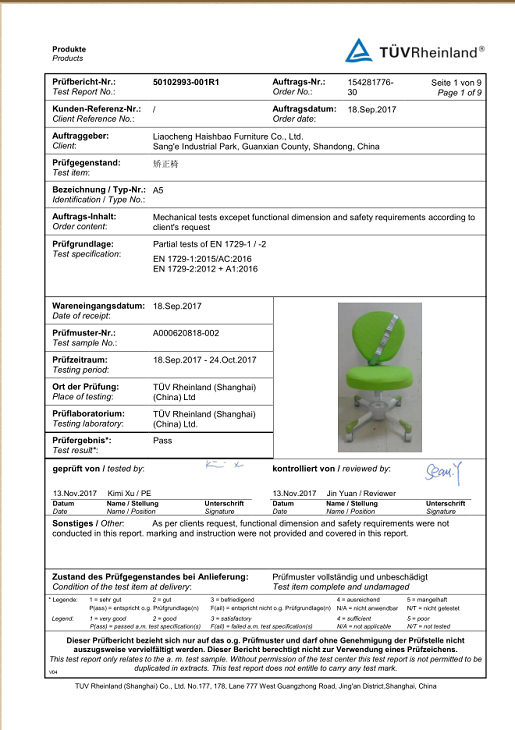 Comply with the national standards, such as GB28007-2011 CHILDREN FURNITURE GENERAL TECHNICAL REQUIREMENTS, GMYD’ products also meet the EU-TUV & USA quality rules and passed the ISO9001-2008 (ISO2015 by 2017)certificate in 2011. 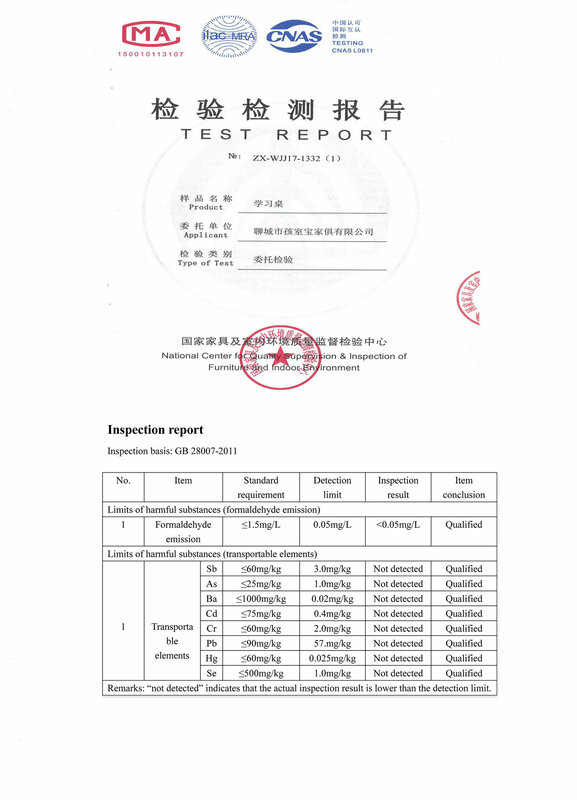 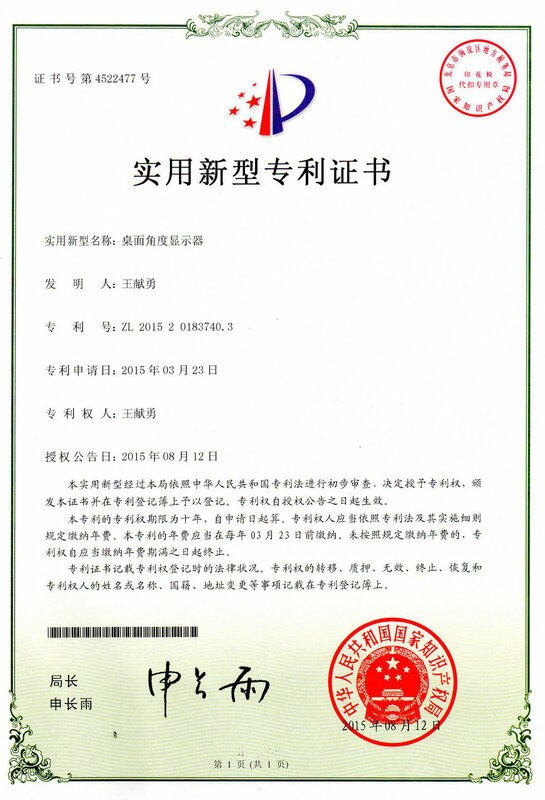 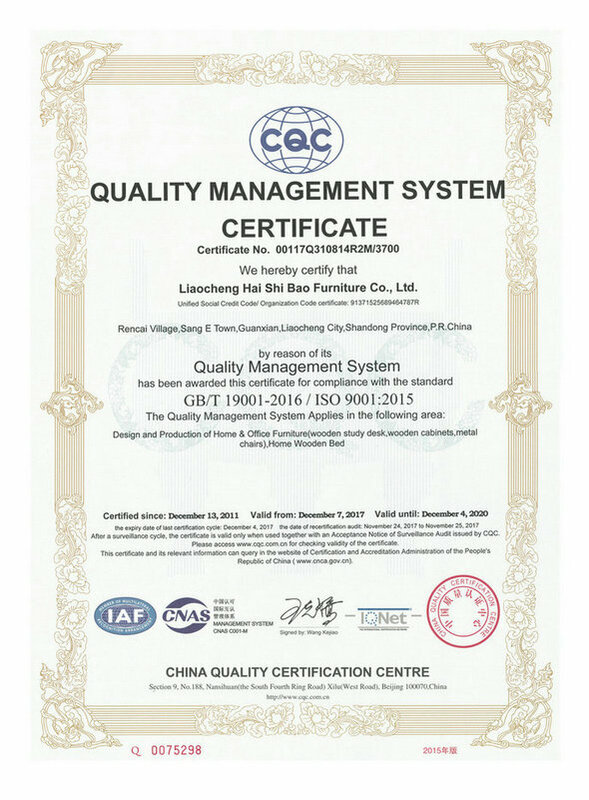 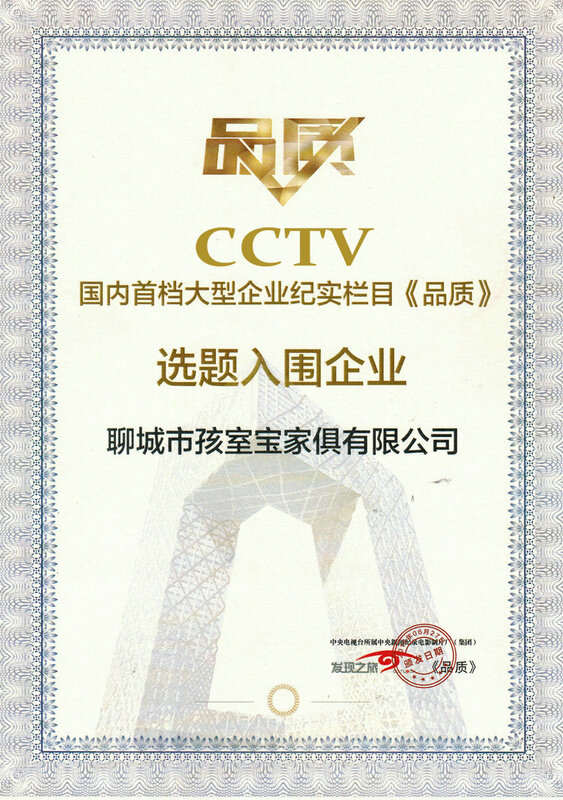 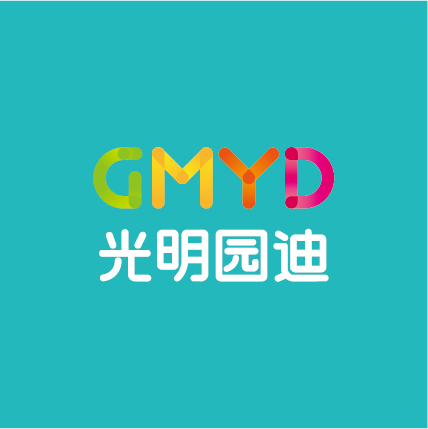 From 2013 to 2017, products of GMYD successful passed the random test of the State Administration of Quality Supervision, Inspection & Quarantine (SIQSAQ). 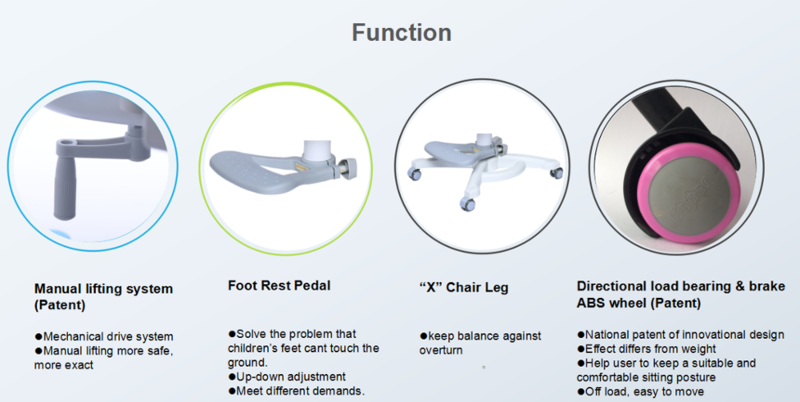 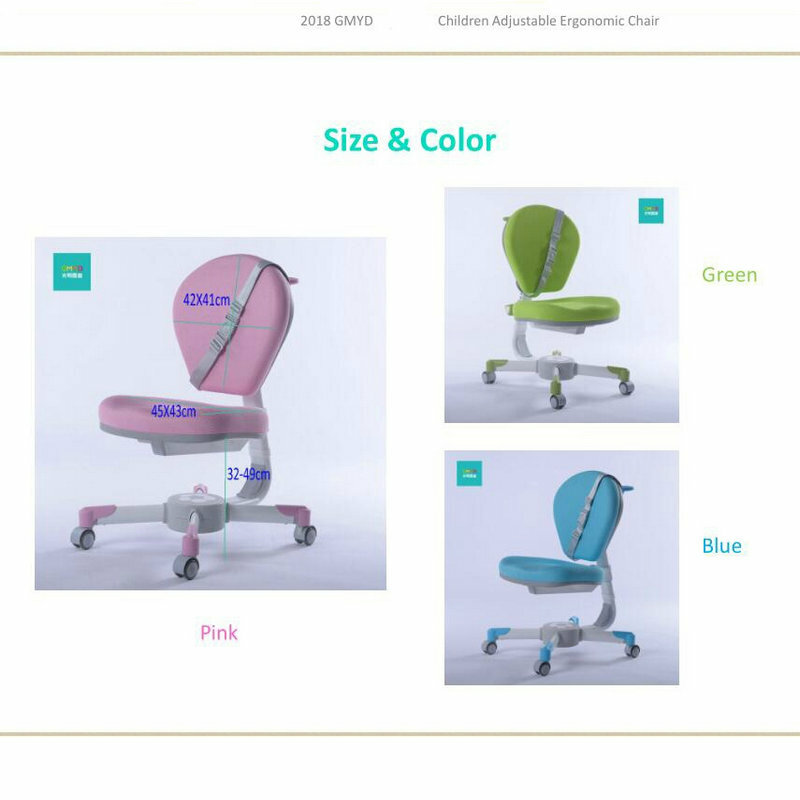 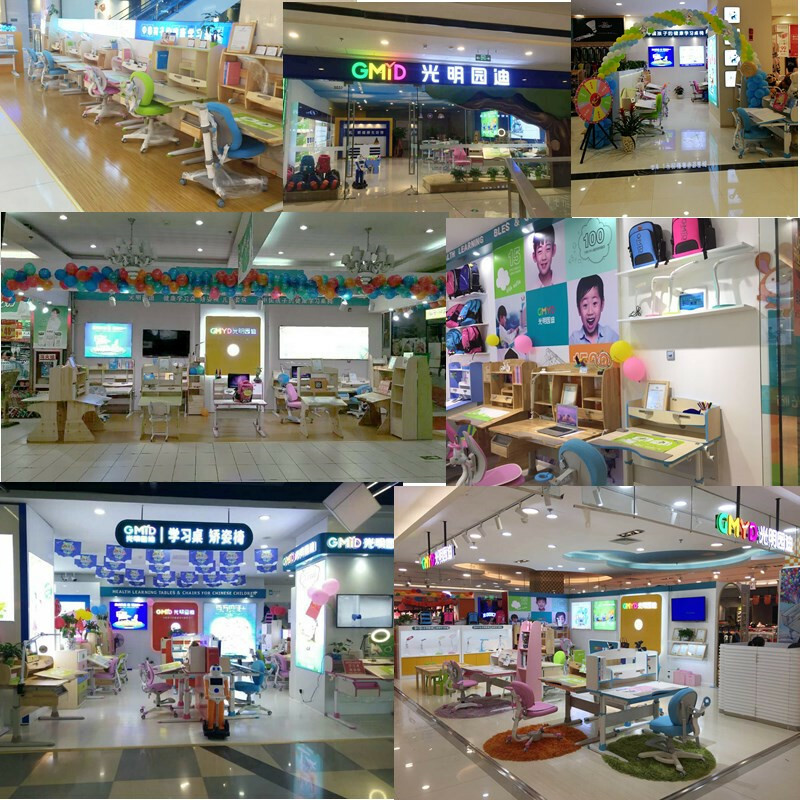 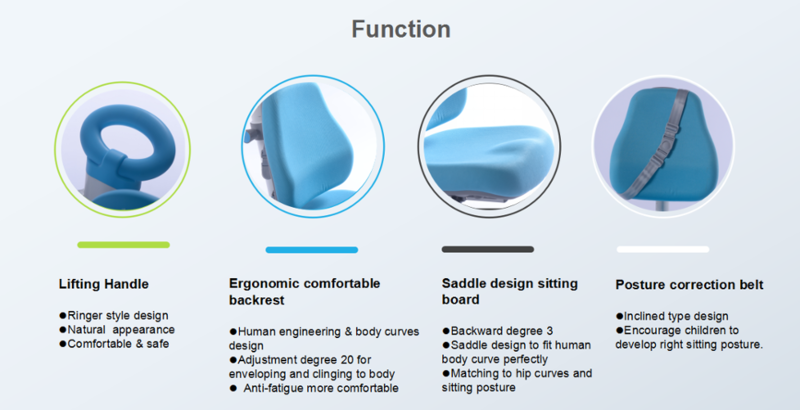 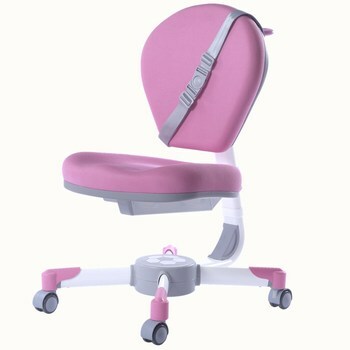 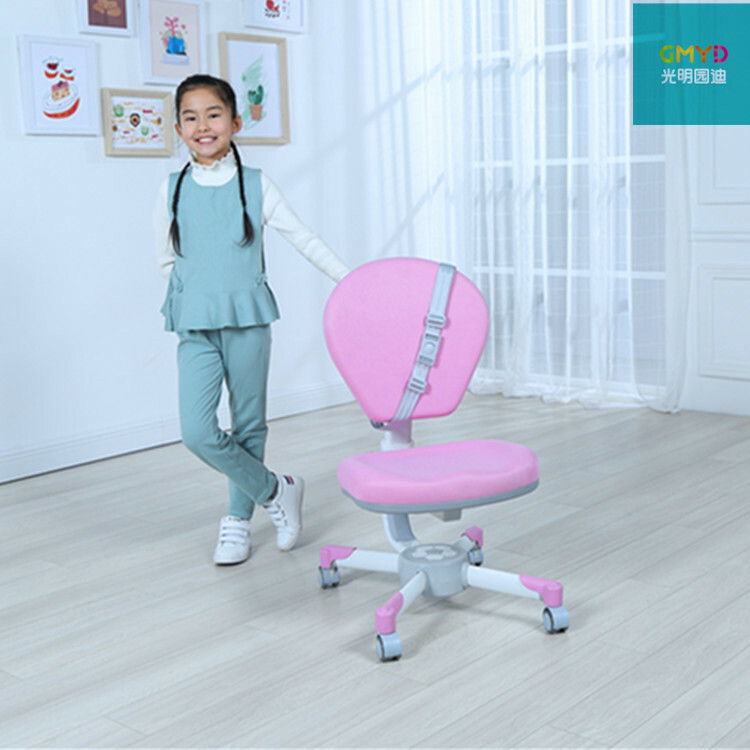 Engaged in research and producing of ergonomic children study desk and chair for 16 years, GMYD have 1500 exclusive stores all over the world.